Replacing the Approach Road, the new Foundation is equipped with a high-performance blank (Graphite IIIe). 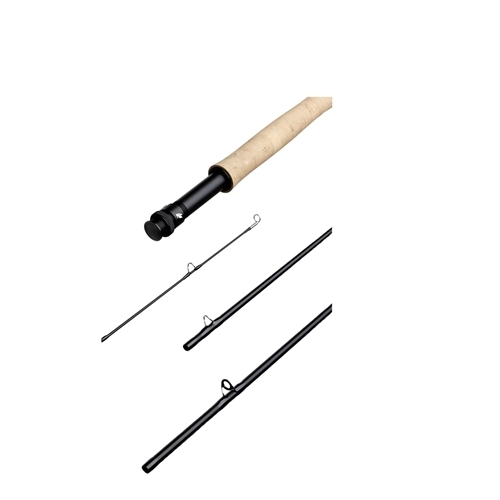 The FOUNDATION has a fast action providing excellent casting power and effortless control. It’s the very foundation of what defines a Sage rod – Performance - taking your game to another level. Whether you are a guide on the Madison or exploring your backyard waters, the FOUNDATION series delivers the signature Sage feel.